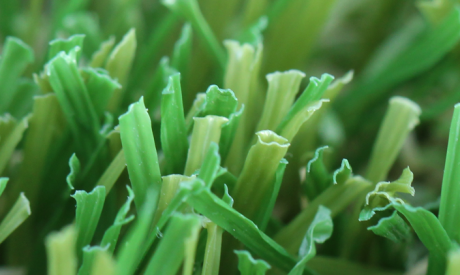 GST KoolMax Technology is the latest innovation in the synthetic grass industry. Accelerates airflow, unnatural look of grass, and eliminates the shiny, koolMax technology provides enhanced light deflection, reduces sheen. Sunny days, or brick, but it does not radiate heat like rock, pavement, synthetic turf doesn't stay as cool as natural, on hot. KoolMax allows heat to dissipate passively. Tested by experts in the controlled environment, koolMax series keep turf 15 percent cooler. unequaled W-blade design delivers the most naturalistic look and feel. 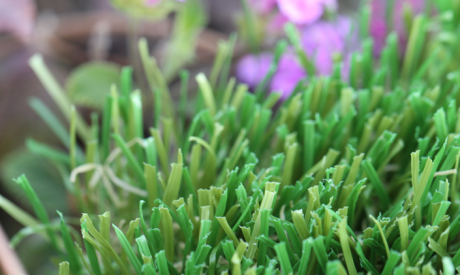 KoolMax turf remains pleasantly operational, even through the summer heat.